The conference will be located at the Hilton Downtown Portland 921 SW Sixth Avenue, Portland, Oregon 97204, USA which is 10 miles from Portland International Airport. Portland is easily accessible via the Portland International Airport which offers direct flights to more than 100 cities worldwide. The hotel is 10 miles from the airport with plenty of ground transportation options. At the heart of Portland’s world-class public transportation system is MAX light rail, with 97 stations and 60 miles of track connecting the city, airport and region. MAX trains run about every 15 minutes most of the day, every day. Service is less frequent in the early morning, midday and evening. This is the easiest and cheaper transportation from the airport. From just outside the baggage claim area, take the MAX Red Line - City Center & Beaverton and get off at Mall/SW 5th Ave MAX Station. Tickets can be purchased inside the airport at the kiosks. The hotel is 4 blocks away. 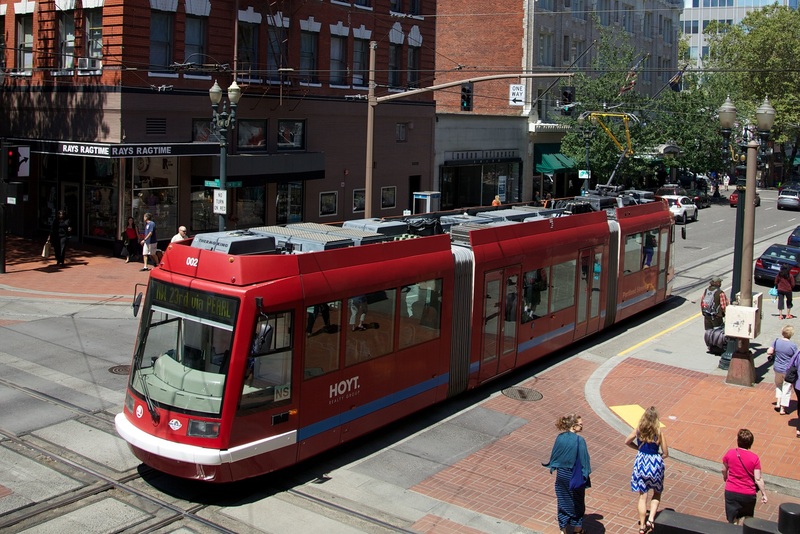 The Portland Streetcar carries passengers through downtown, the Pearl District and more. The streetcar operates from 5:30 a.m.-11:30 p.m. Monday-Friday, 7:30 a.m.-11:30 p.m. Saturday, and 7:30 a.m.-10:30 p.m. Sunday. The streetcar runs approximately every 15 minutes on weekdays and Saturdays and every 20 minutes on Sunday. Portland has more than 350 miles (563 km) of bike lanes, paths and low-traffic streets designated as “bike boulevards,” making cycling one of the best ways to see the city. Many of these bikeways run right through the heart of downtown and past popular attractions, shops and restaurants. 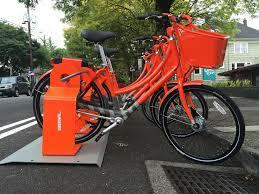 Portland has a bike share program, Biketown, where you can rent a bike to get around town. Note that helmets are BYO. Given Portland's ample public transportation and the location of the conference, attendees will not need personal cars. If you do bring (or rent) one, note that the hotel does not have any self-parking lots. Valet parking is $47/night. There are several parking garages within easy access to the hotel. The organizers have created a modest fund to help with expenses for those who may need travel support. If you need financial assistance in order to attend the meeting, please send an email to ngVLA18@nrao.edu with your name, affiliation, and approximate financial need. The organizers will review requests received by April 2, 2018 April 6, 2018 - Extended! and will notify recipients of travel awards by April 13, 2018. All students will be offered 100% of their hotel costs for up to 5 nights with double occupancy in addition to discounted registration fees. Advisor contact information is required and you must give an oral (if chosen) or poster presentation. If additional support is needed, please apply for travel grant funds as listed above. If you need an official letter of invitation to secure a travel visa, please send your request to ngVLA18@nrao.edu no later than April 2, 2018. Please include your name, address, nationality, and passport number (if required for your visa application).